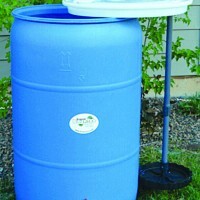 A premium, simple to use compost tea brewer to fit any 5 gallon pail or bucket. 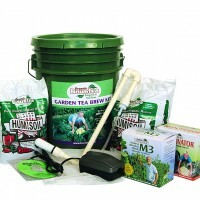 A premium, simple to use compost tea brewer to fit any 5 gallon pail or bucket. The high volume air pump and not-clogging air diffuser creates high levels of dissolved oxygen and effective agitation that releases beneficial microbes. Perfect for gardeners and small-scale growers.